As in typical California Pool fashion, we just can’t have a plane jane pool package sale. 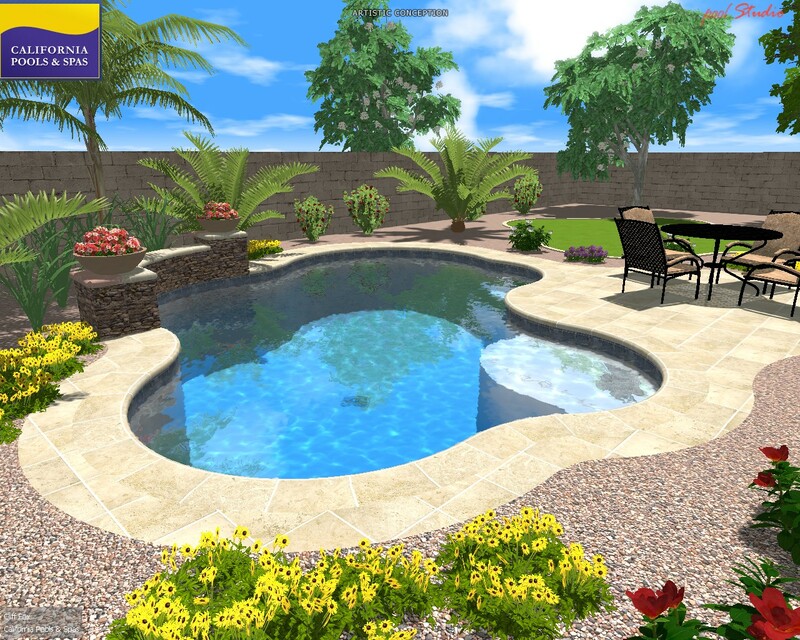 California Pools is currently offering a beautiful but economical pool package that will look great in any yard! The pool featured in this blog starts at $18,500! 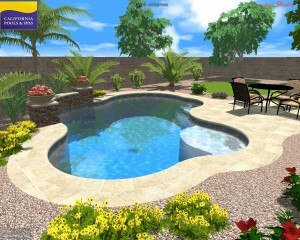 That includes all travertine pool deck, stonework, and decorative wall with planter pots. Prices valid until April 1st so give us a call today! 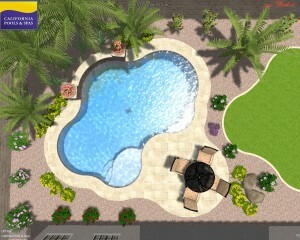 If you would like a free in home estimate please contact us at 480-498-2205 or email info@calpool.com.